You may receive updates from TX, the sponsor of this form. Killing Ed is an in-depth, well-researched investigation of one of the largest charter networks in the U.S. and has been featured at international film festivals. 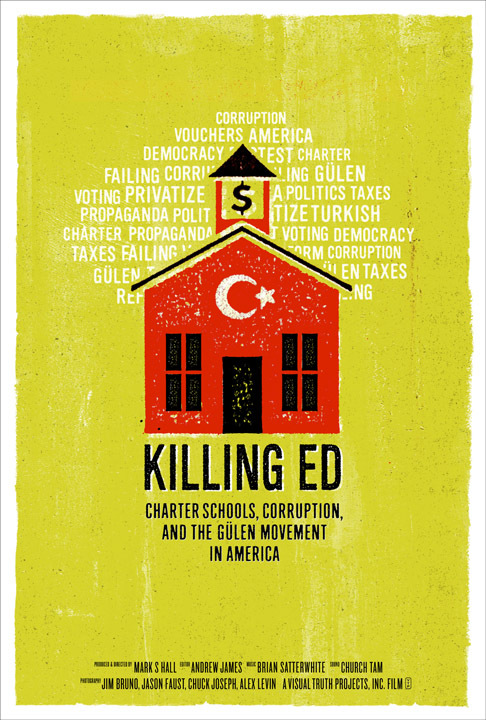 Killing Ed shows audiences a shocking, first-hand look inside public charter schools while revealing the corruption of those attempting to privatize our public schools through education "reform" in America. The documentary also features the Harmony charter network in Texas. Please RSVP, seating is limited so please reserve your seat now!